Our custom printed hair bonnets will provide the protection needed to protect hair from breakage! Only $6.70 each when printing a minimum of 50 units. PLEASE EMAIL LOGO to Agency@PrivateLabelExtensions.com also include the order number in an email. 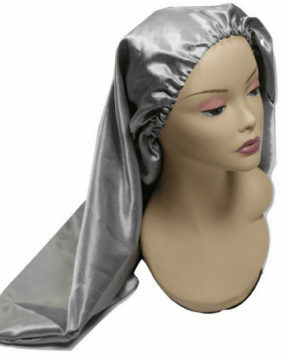 Custom long hair bonnets? Say less. 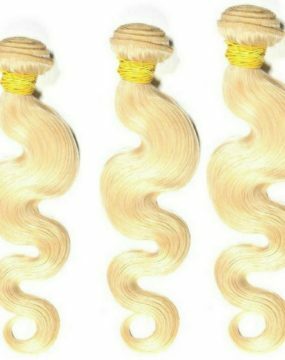 Your hair brand is dying to have these added to your business! Having a well-designed logo for your hair extension business is crucial! Once you have a great looking logo designed you must make sure that you have a hi-resolution version to send us for print. Your logo might look great on your computer screen but it is very different when it comes to printing. The required formats for your logo are PNG or PDF. Yes, we can print a high-quality JPG with a resolution of at least 2000 X 2000. 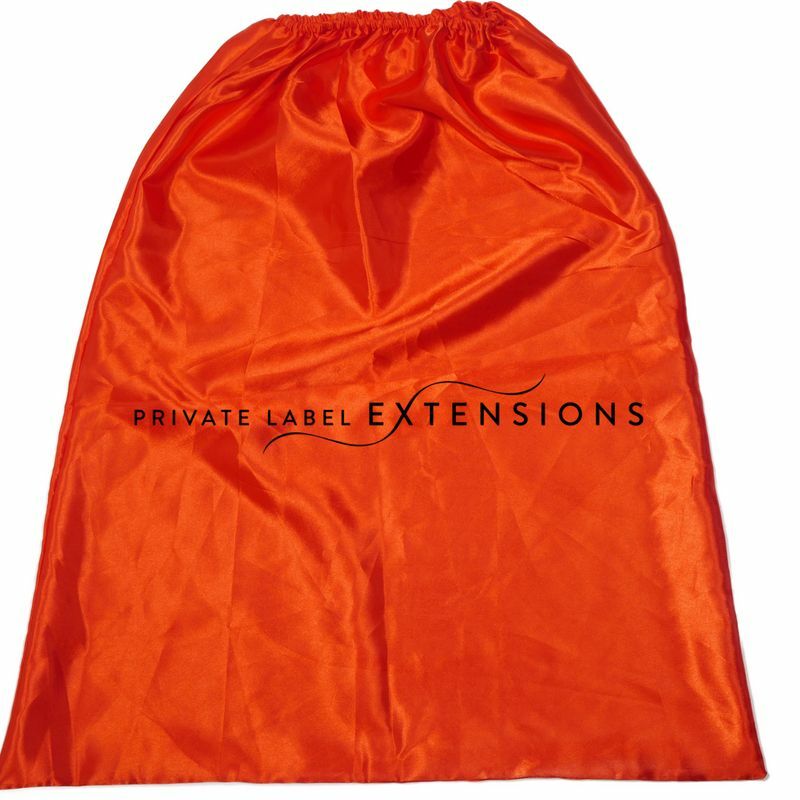 If you had your logo custom designed, make sure to reach out to your designer for the larger file size. Sometimes they will just send you the version of the web. Feel free to email us your logo before ordering to check and see if the size is sufficient.